The Easter bank holiday gave me so many opportunities to roll up my sleeves and get a little creative. Four lovely long days, where my boy was at home to keep an eye on our tiny sons, which gave me the chance to crack on with some projects I’ve been contemplating for a while. We made Easter bonnets and Easter salt dough decorations, to hang on a little tree. Plus I tried my hand at flower arranging for a styling challenge. 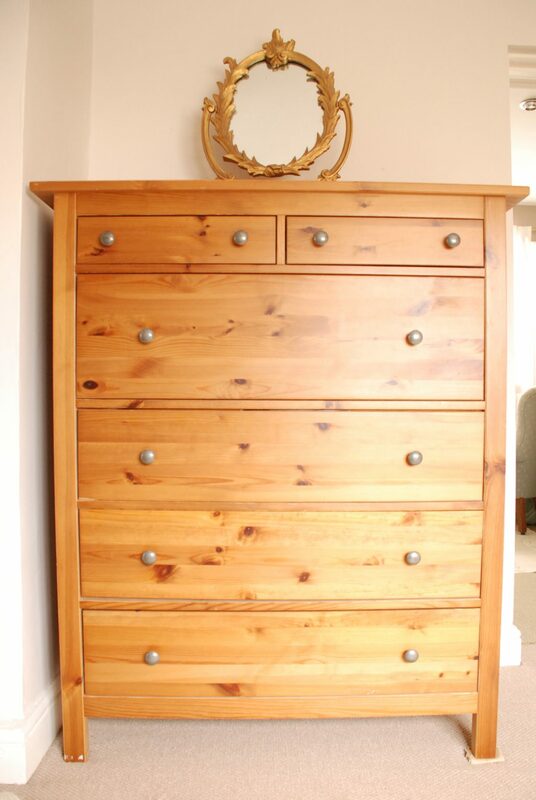 But the thing I was most desperate to do, over the four day bank holiday, was a chest of drawers makeover. 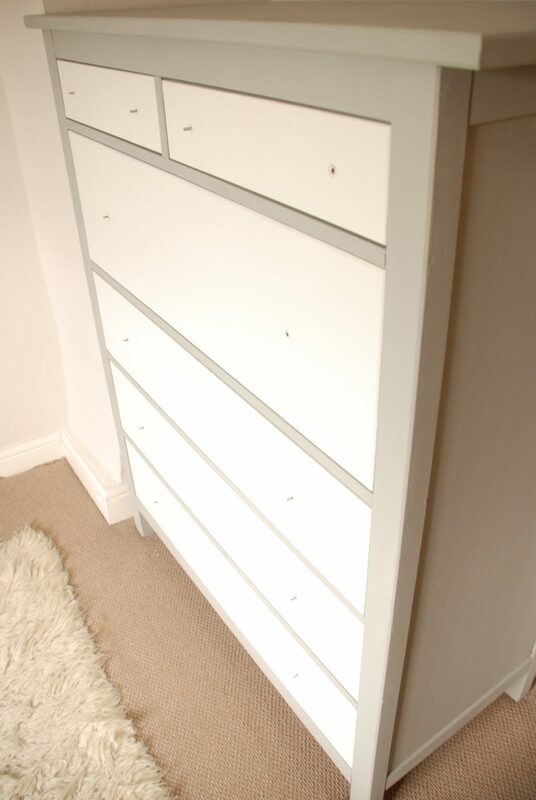 We’ve had two IKEA tallboys for more than 15 years now and I love them — because they generously proportioned and can hold a lot of clobber — but they aren’t the most attractive pieces of furniture we own. They’re pretty enormous, which was fine when we first bought them. Our first home was the first floor of beautiful Victorian mansion block; huge rooms, with 12ft high ceilings, warranted large pieces of furniture to fill the space. More than a decade on and we live in a tiny cottage — with fairly low ceilings and modest room sizes — and as a result, one of these poor old chest of drawers now lives in the shed! The other sits in my dressing area and was just looking a bit tired and — dare-I-say-it — orange boring. So I figured it was time to give this badboy tallboy a makeover. 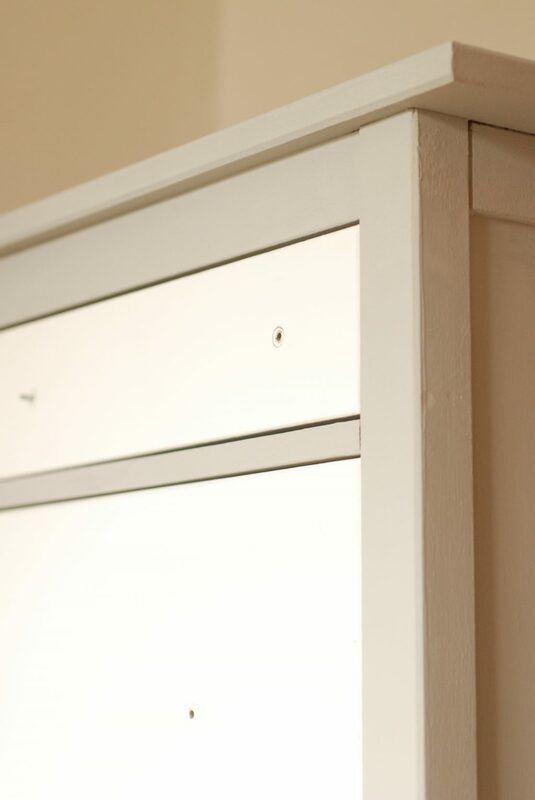 Get rid of the orangey pine finish — and dull handles — and treat it to a little up-cycling magic. 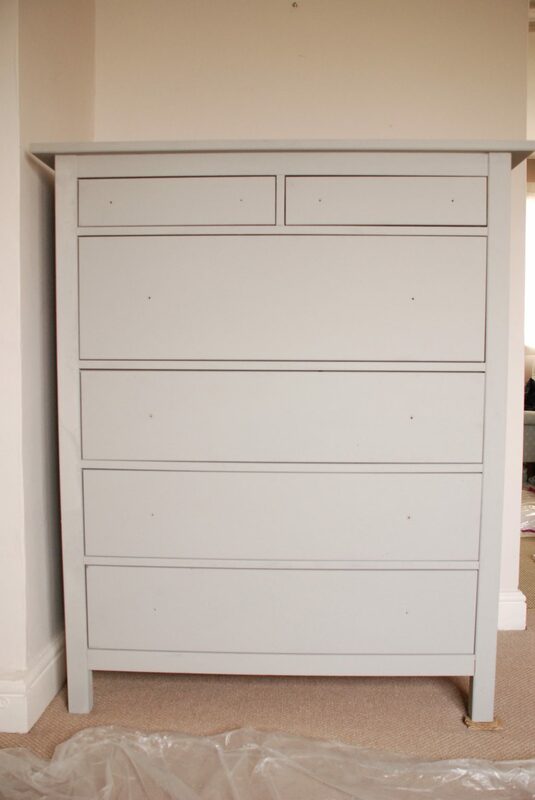 I’d seen lots of chest of drawers makeover ideas online and dresser painting ideas, so thought I’d bite the bullet and give it a new look. 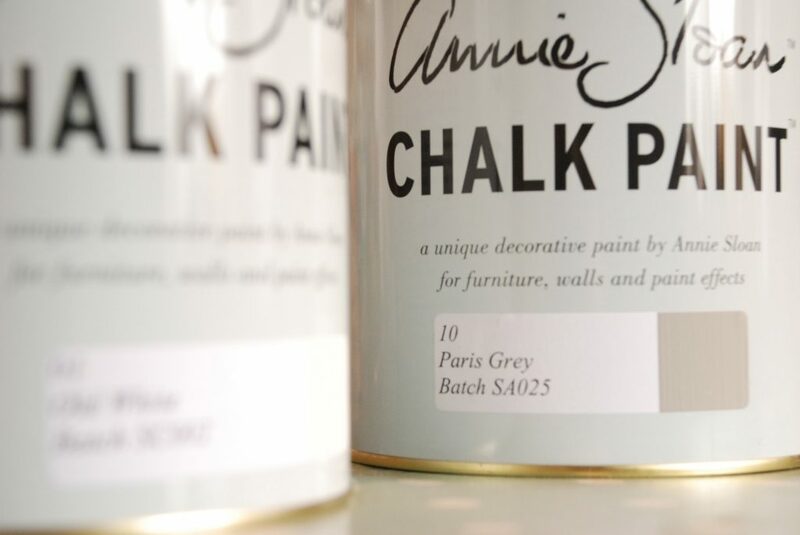 Got myself some paint — Annie Sloan Chalk Paint is fab paint for a chest of drawers makeover. Put some floor covering down as I was painting in our dressing room. Gave the piece a first coat of paint. 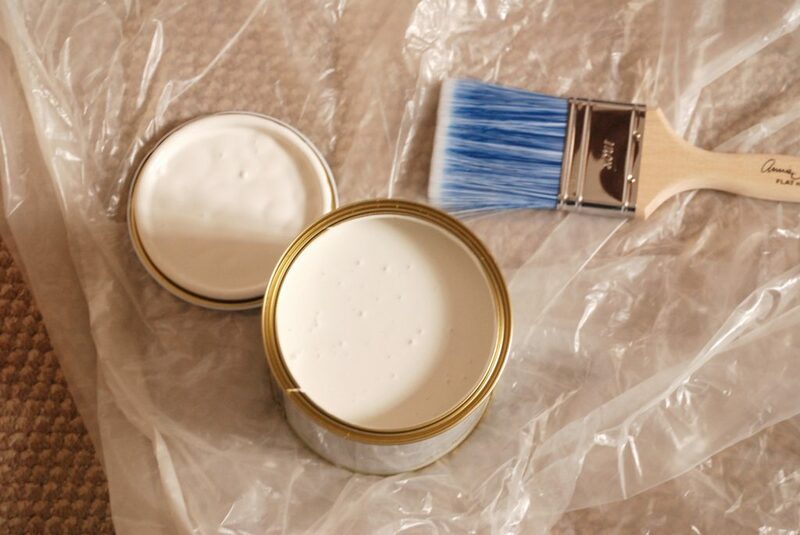 Fairly roughly — you don’t need to be too careful for the first coat. 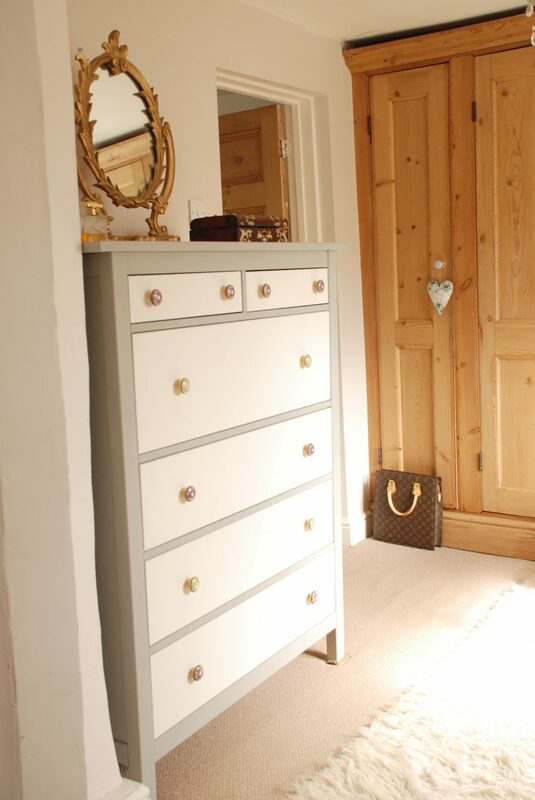 And a second coat in Annie Sloan’s ‘Paris Grey’. 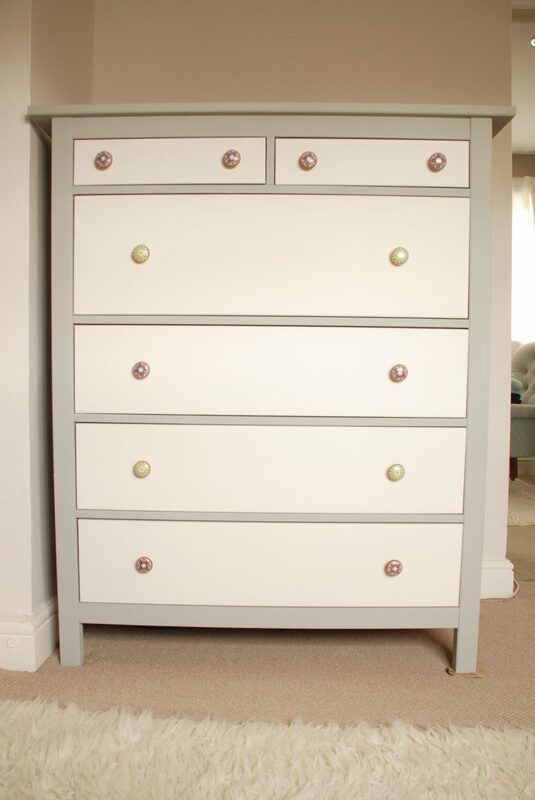 Next, I painted the drawers in ‘Old White’ — Annie Sloan again. 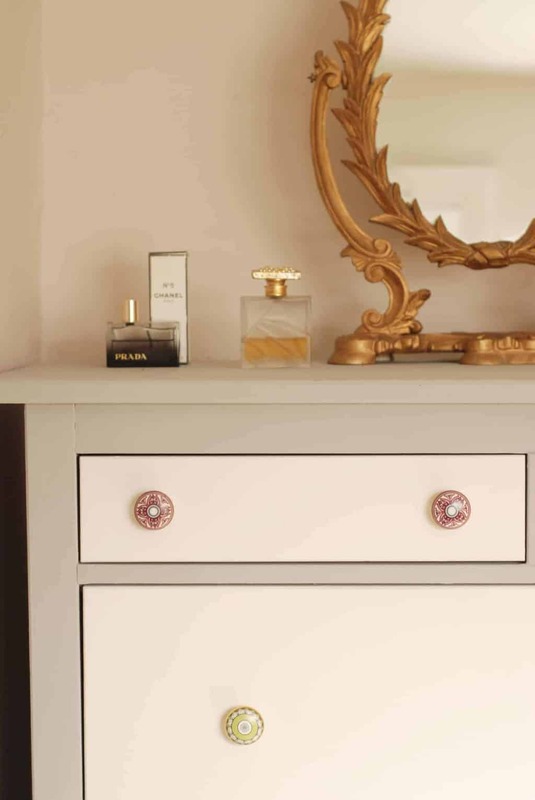 Chalk paint is perfect for a chest of drawers makeover — gives a lovely vintage, matt finish. Painting all finished and waiting for drawer-knobs. I was so pleased with it, once it had been painted. Much fresher than it had looked in years and finally starting to look less like a mass produced piece of furniture and more like a lovely get a personality all of it’s own. 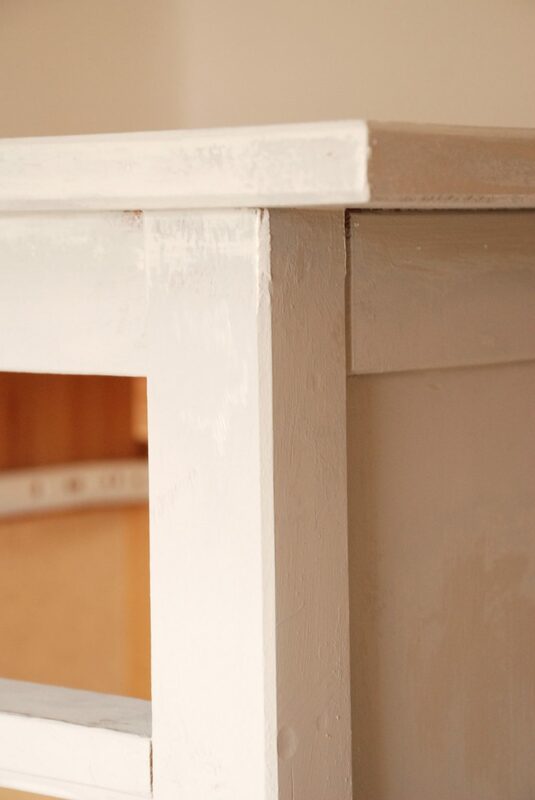 I’ve up-cycled furniture in the past, using Annie Sloan paint — have a look at my desk up-cycling project — and used the clear soft wax after I’d painted. This time though I left the paint in it’s raw state. 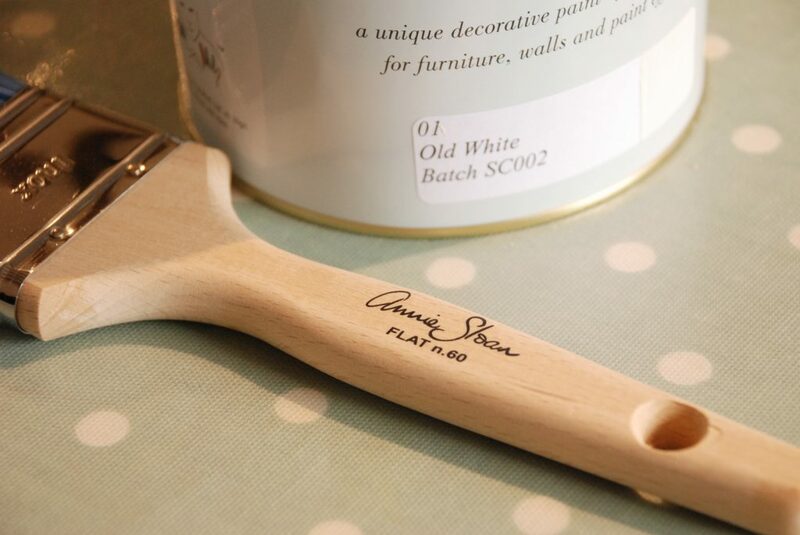 I love the matt, chalky finish and didn’t want the sheen that the wax gives. 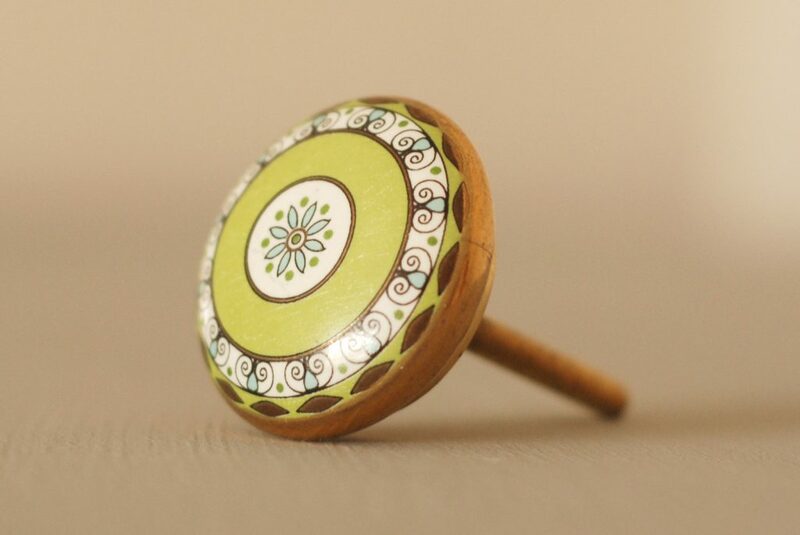 Also, rather than use the original handles, I’d decided to search for some new ones and came across a fabulous online shop, called Trinca Ferro, which had so many different styles of handle, I was totally spoilt for choice. Here is a little selection of some of my faves. All the pretties — so hard to choose! So many different kinds, I was like a kid in a sweetshop. 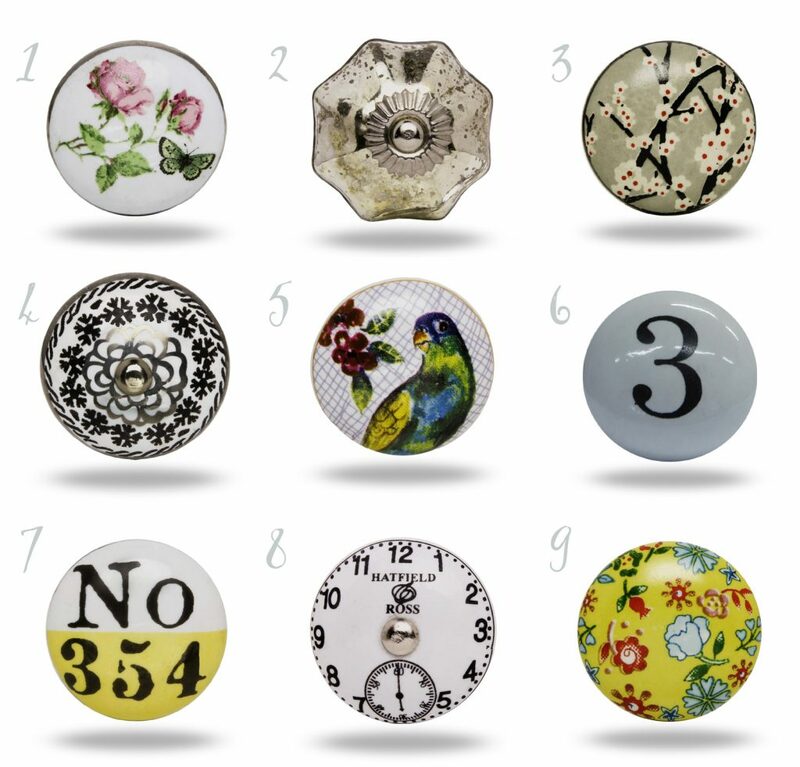 Ceramic, vintage, glass, bone , acrylic — in so many lovely shapes and designs. But I eventually narrowed it down to two that I really loved and kept coming back to. And — as very often happens, in life — I found it just too difficult to decide between them. So ended up having both. 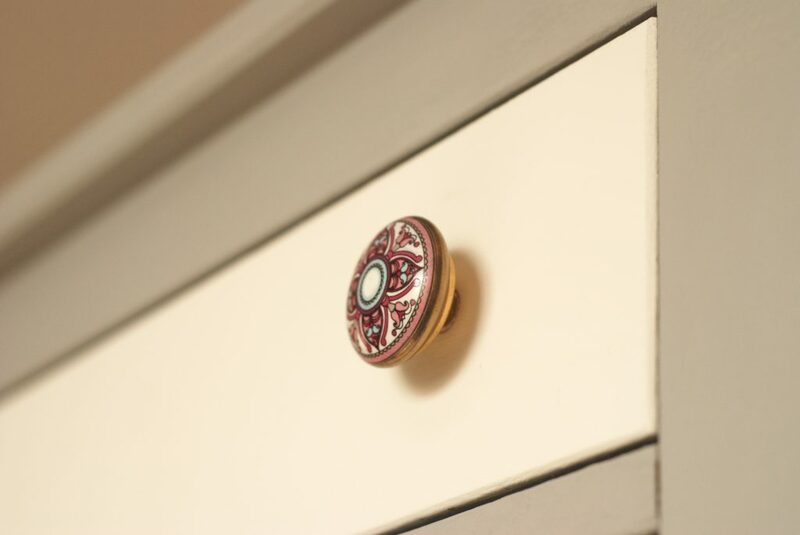 Vintage style drawer-knobs in pink and green candy colours with intricate patterns. They look so beautiful against the grey and old white and, in retrospect, it would have looked a bit bland to just have the same kind of design. The two different colours and styles sit so nicely together. 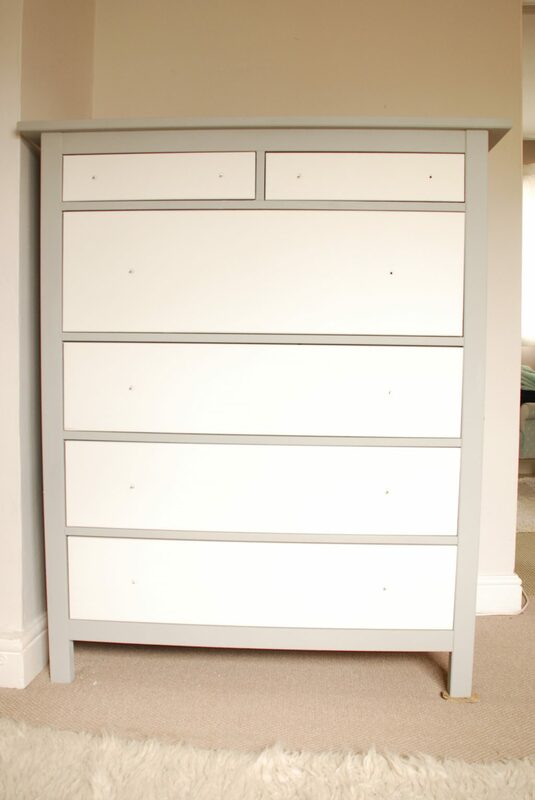 My chest of drawers makeover complete! I love new things for my home. Better still I love finding vintage treasures for my home! 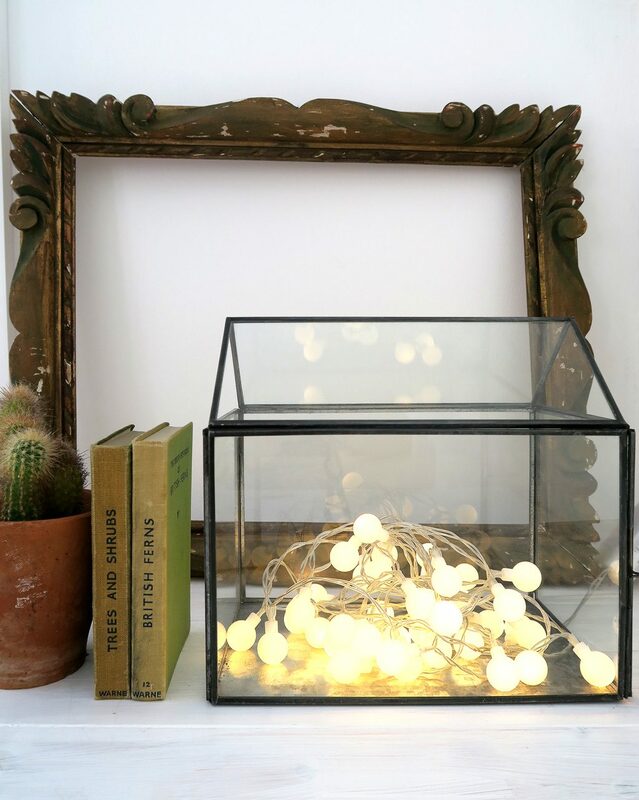 I love finding the perfect piece for a room, especially if it’s something I’ve had in mind for a while but haven’t been able to find! Sometimes it’s easy to style a room, things just click into place and a corner can take on a lovely coordinated look without much thought. Other times, things just don’t sit nicely together and it takes a bit of time to get everything just right. I’ve had that quite recently with our grown up sitting room. I have lots of cushions on the sofas in there but wanted something a little bit different for my favourite chair. I had tried various cushions with it but none of them really floated my boat and were just what I wanted. I was after something quite unusual — wasn’t sure what though. 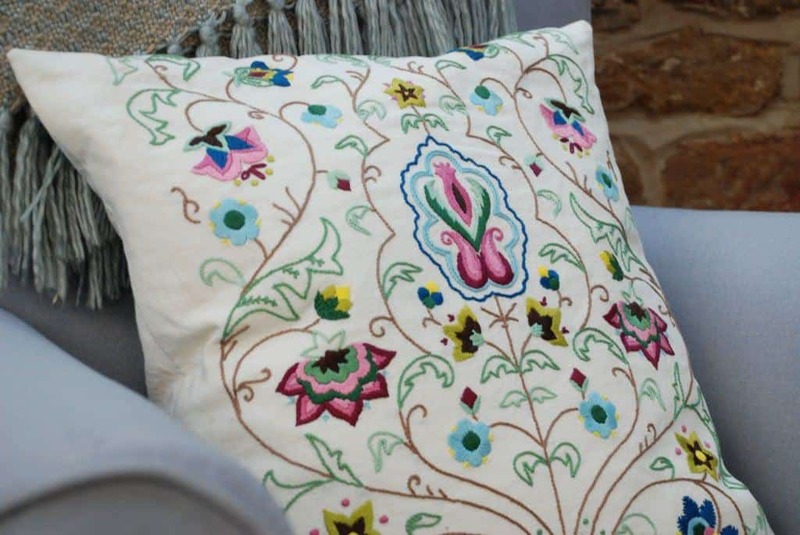 A beautiful original piece of embroidery that has been reworked into a cushion cover. To say it’s beautiful is an understatement. The craftsmanship is extraordinary. There are lots of modern alternatives out there — in places like IKEA for example — but they’re mass produced by machine and are just not quite as beautiful. The needlework on this piece is exquisite; someone obviously spent a long time creating all those tiny stitches! 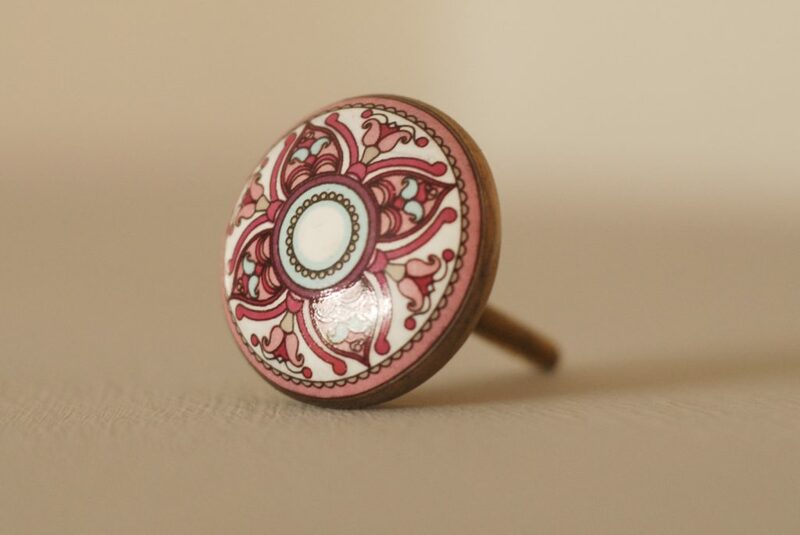 My granny was a talented embroiderer — we’ve got quite a few pieces that she crafted — perhaps that’s why I was drawn to it? 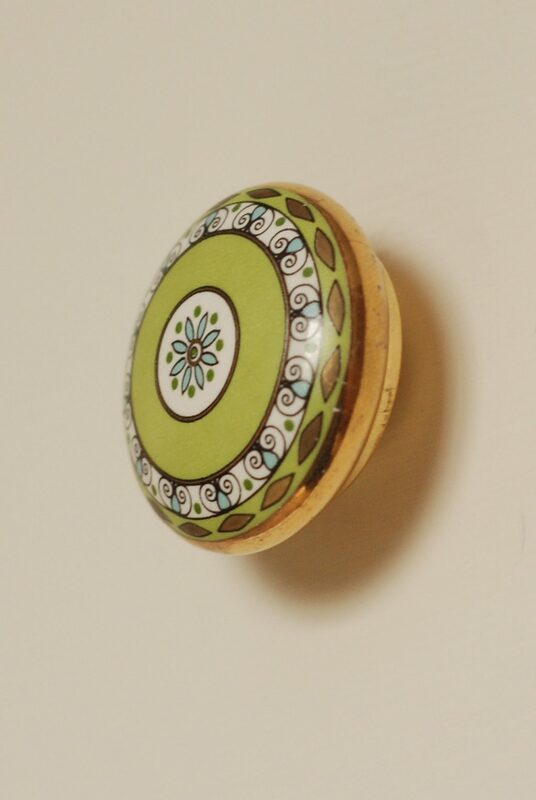 I LOVE vintage finds for my home. Don’t get me wrong — I love modern pieces too — but mixing things up a bit gives your home a unique personality of it’s own. 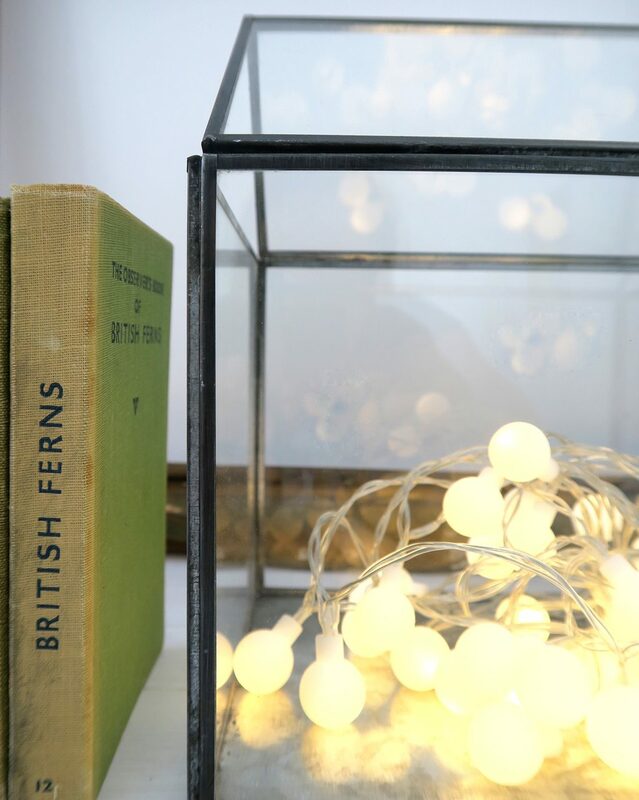 Too much matchy-modern will have you feeling like you’re living in a show-home and too much vintage style will make your home feel like an antique shop. 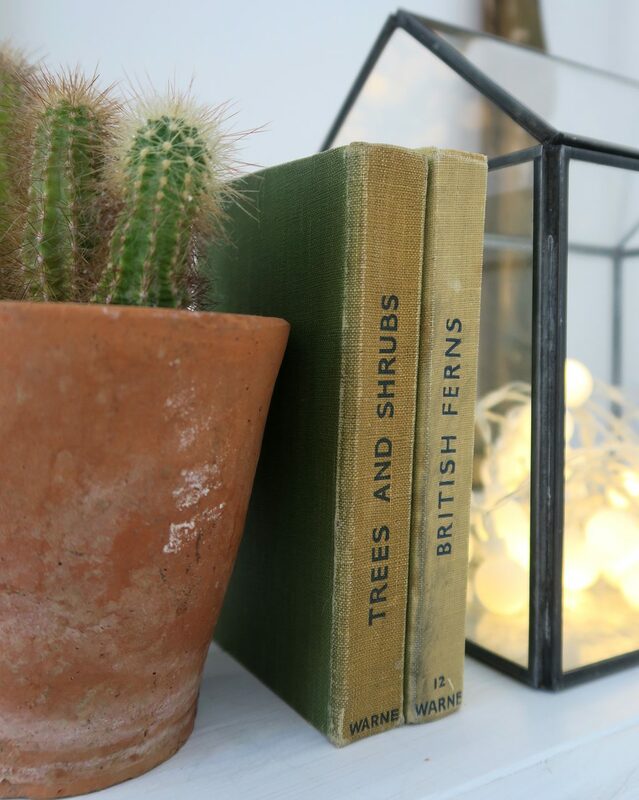 An eclectic mix is a lovely combination. Strike a balance between old and new and you’ll end up with a gorgeous home, that reflects your personality. Anyway. Delighted with my new — old — cushion!